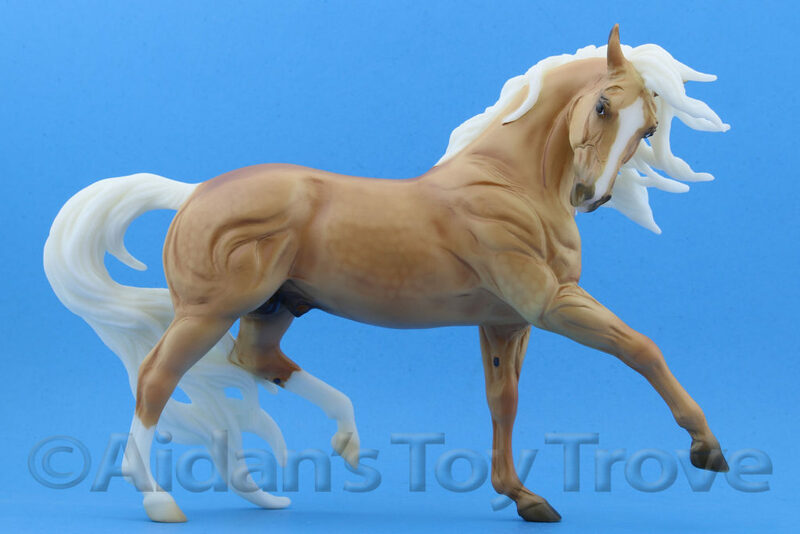 Home » Model Horse	» Peter Stone Horse Collection Tour Video! Peter Stone Horse Collection Tour Video! 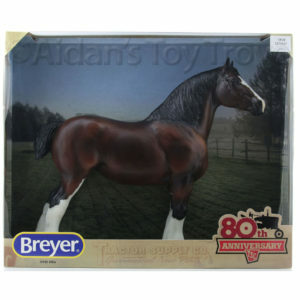 Aidan’s Toy Trove purchases entire Breyer Collections. 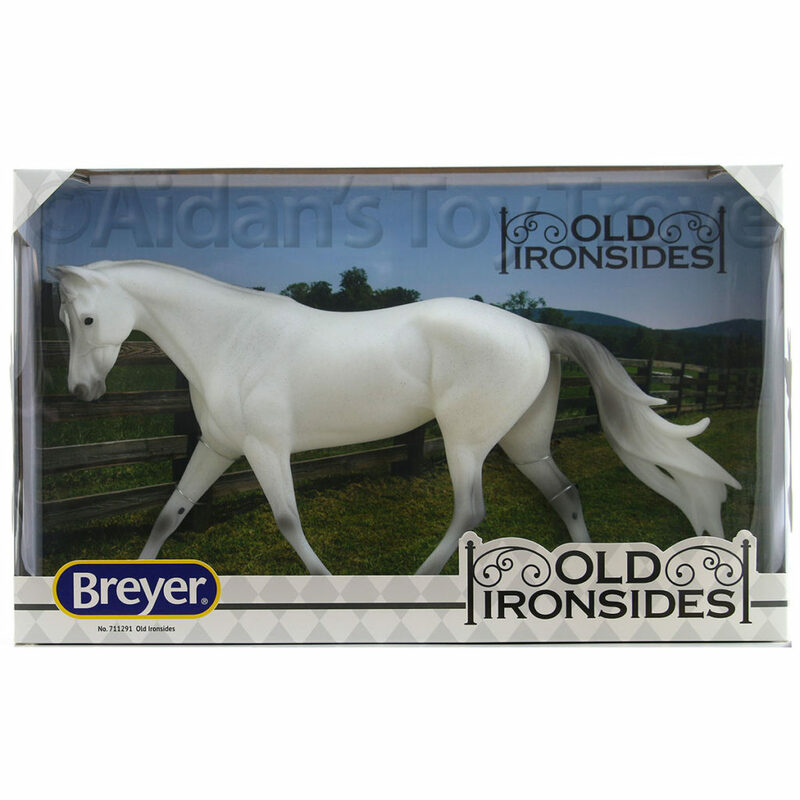 Our specialty is Breyer Horses but we on occasion will purchase Peter Stone Horses as well. 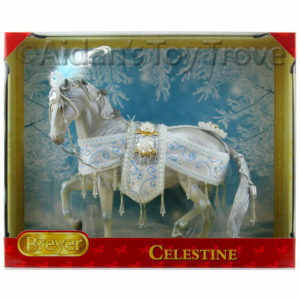 This video is our Peter Stone Horse Collection Tour! As my knowledge on the lovely Peter Stone Horses is limited. 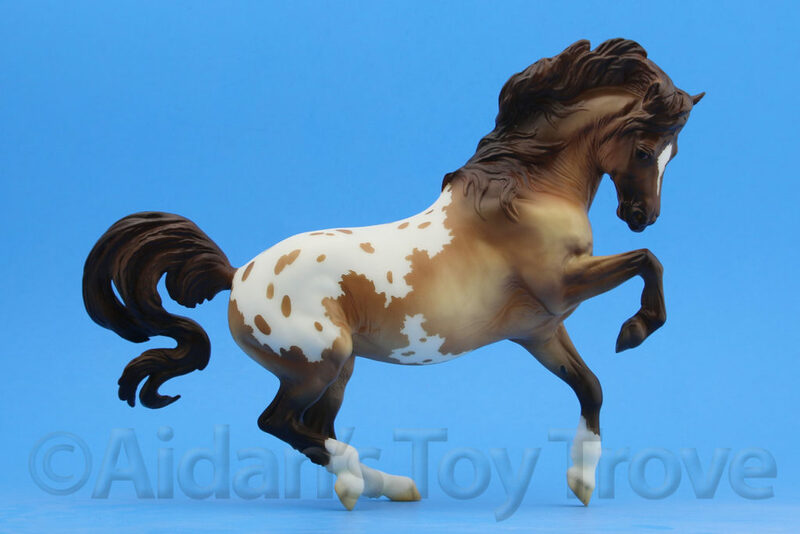 As I have a hard time identifying and pricing them, I have had a small herd of Peter Stone Horses that has grown over the past year. 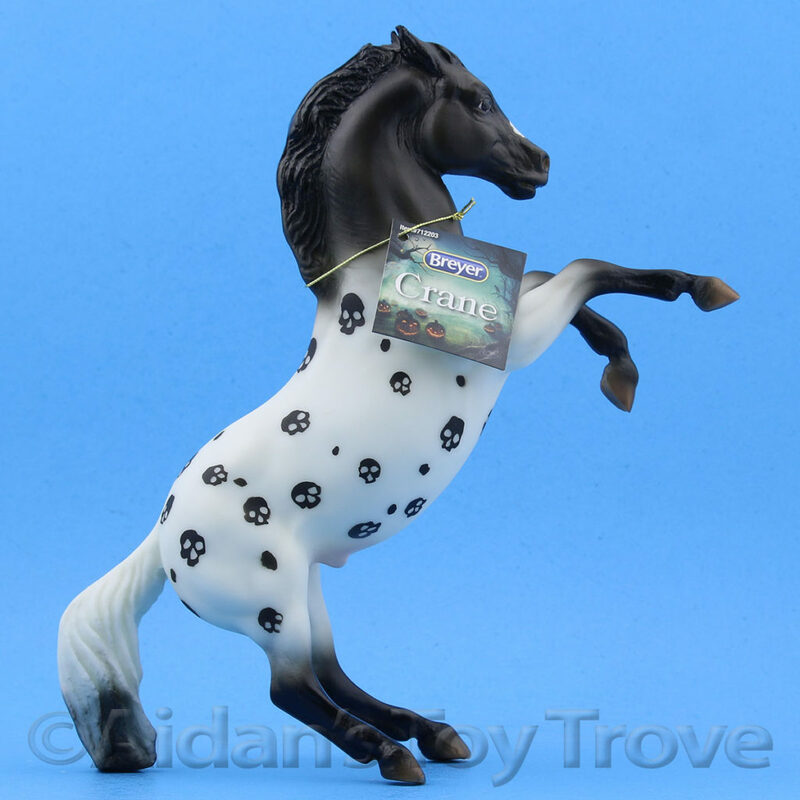 I am finally getting around to listing our Peter Stone Horses. You can see all of our Peter Stones in this video (at least I HOPE this is all of our Peter Stones!). 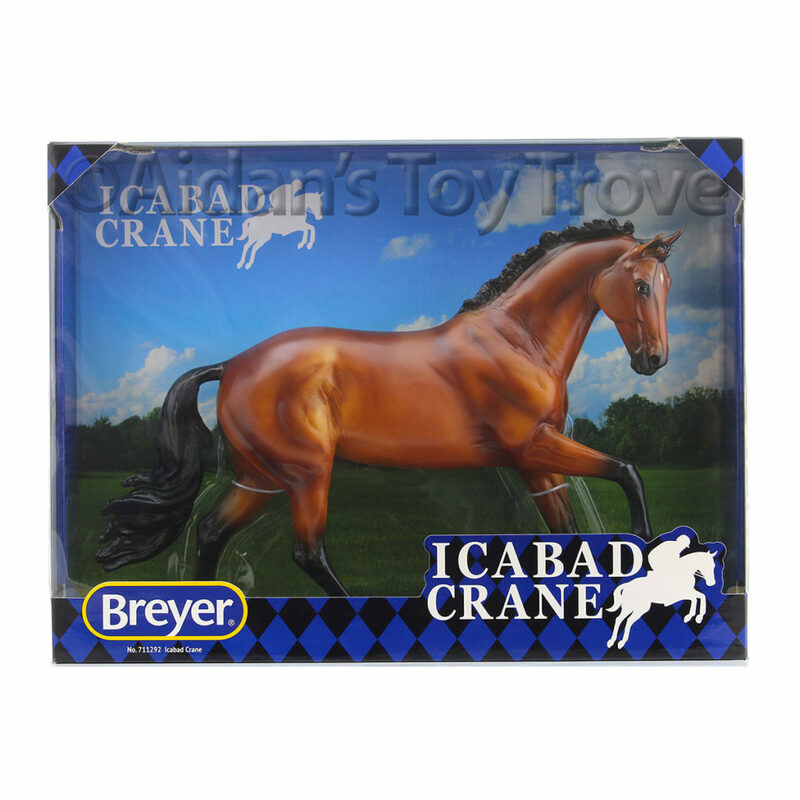 We have horses on the Ideal Stock Horse, Weanling, Western Pleasure Horse, Performance Horse and the Thoroughbred molds! 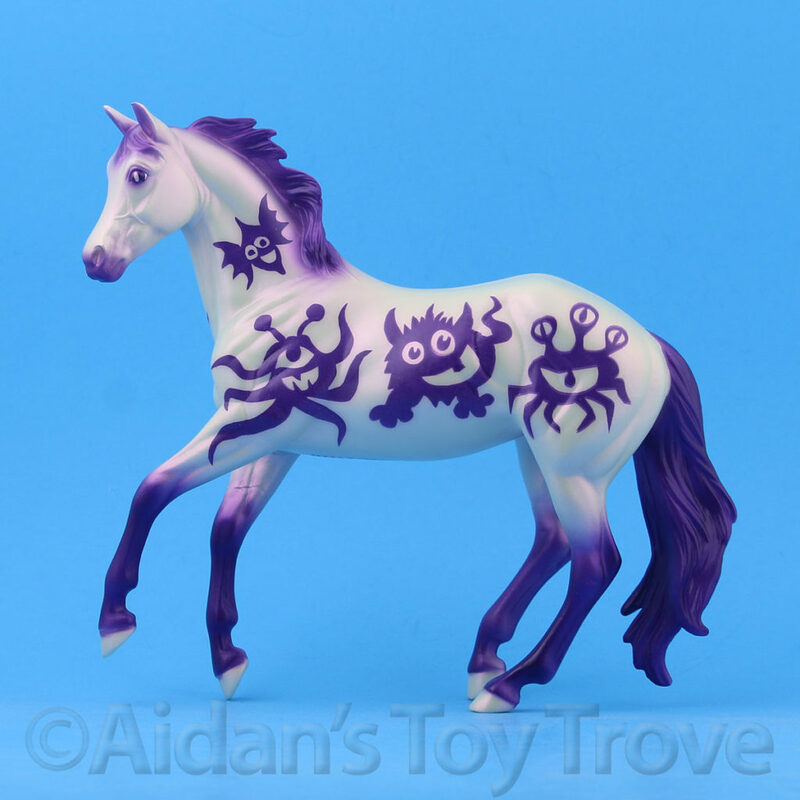 To name a few of the Stone Horses, there are: Hickory Chips, Dark Star Rising, Irvine, a number of Design A Horses and a few Stones that still need to be identified. 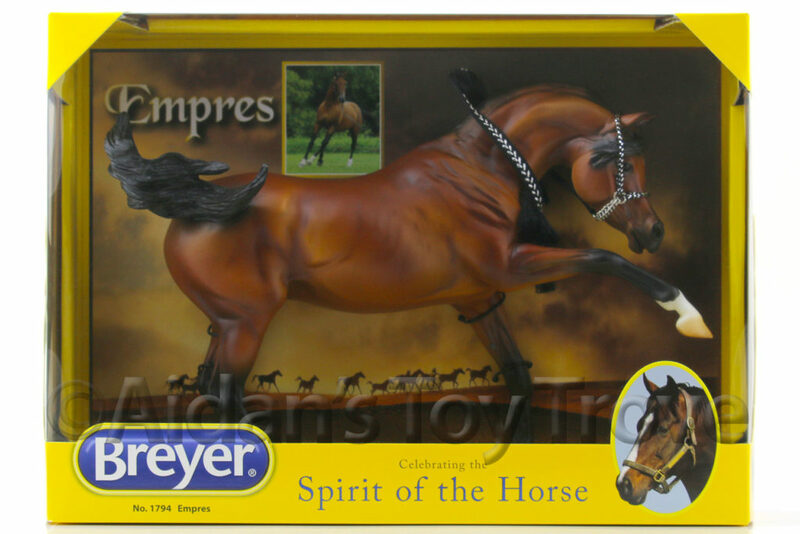 I’m looking for an ID on the glossy bay ISH and the bay Thoroughbred. Can you help? 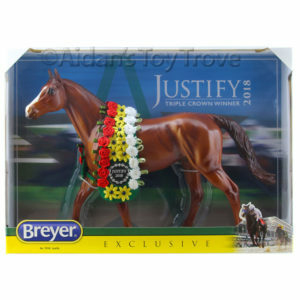 If you liked this Peter Stone Horse Video, you may also enjoy our Breyer Horse Jackpot Video. 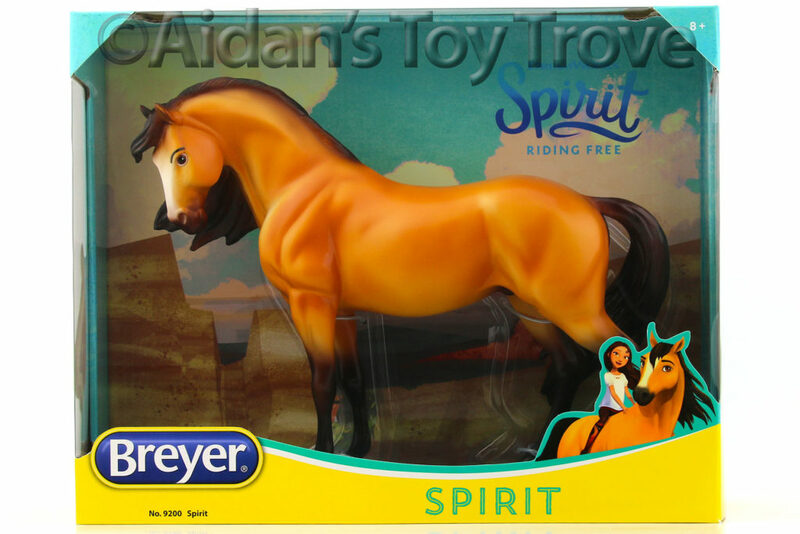 Please Like and Subscribe to our Aidan’s Toy Trove YouTube Channel so that we can continue to bring you videos like this. Thank you everyone for your support! 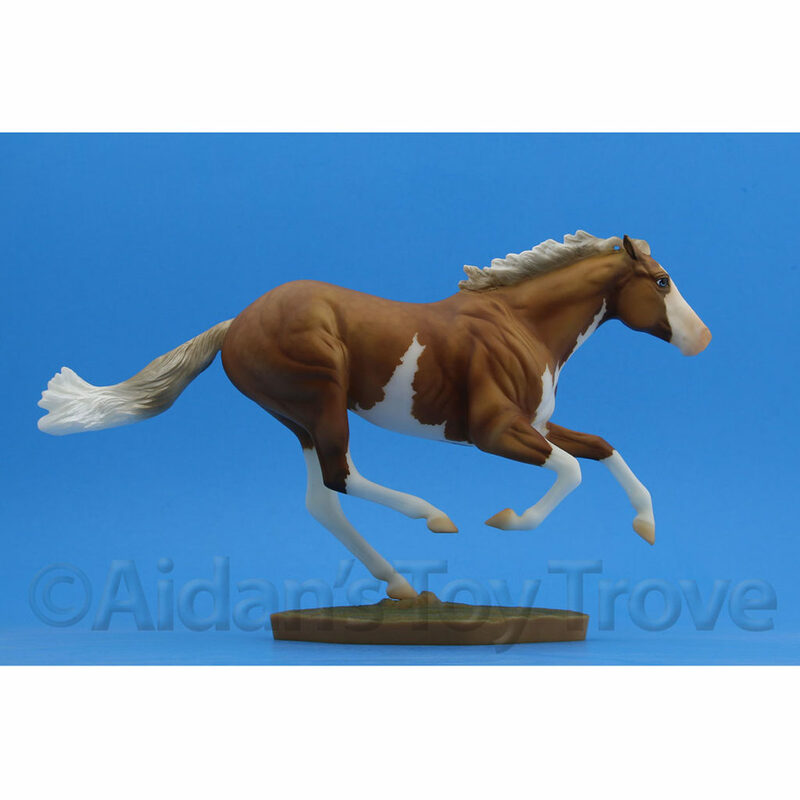 One Response to Peter Stone Horse Collection Tour Video! 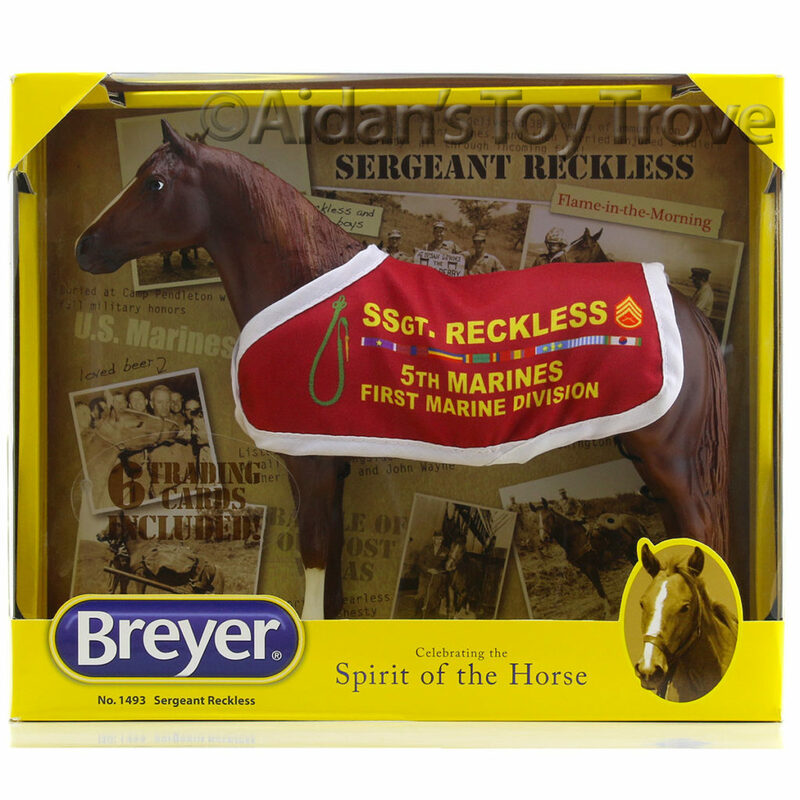 « Breyer Horse Collection Tour – Well Not Quite!